CLICK ON THE VOLTAGE SELECTION BOX ABOVE, TO SEE THE FULL RANGE AND MAKE YOUR CHOICE. PLEASE REMEMBER TO SELECT THE TYPE YOU WANT BEFORE CONFIRMING YOUR ORDER. 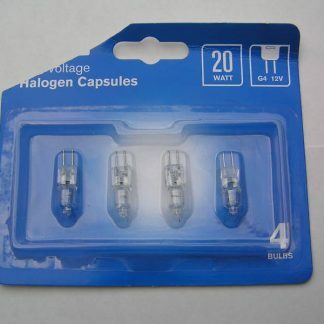 IF YOU REQUIRE A DIFFERENT SORT OF BULB IE LES ETC PLEASE LOOK IN OUR SHOP UNDER LIGHTING. 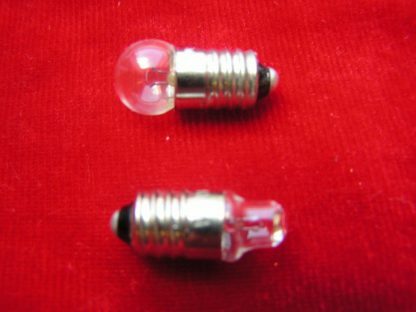 Why not get that old torch/flashlight, or piece of equipment working again — — and you have a spare!!! 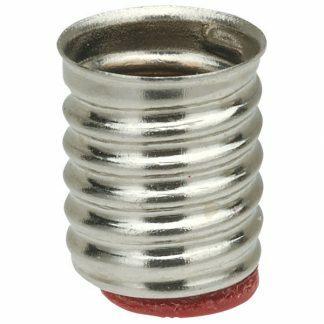 PLEASE NOTE A VALUE ONLY EITHER COMES IN LENS END OR ROUND BULB, THERE IS NOT A CHOICE FOR A PARTICULAR VOLTAGE. PHOTO SHOWS ONE OF EACH SORT TO SHOW THE DIFFERENCE. 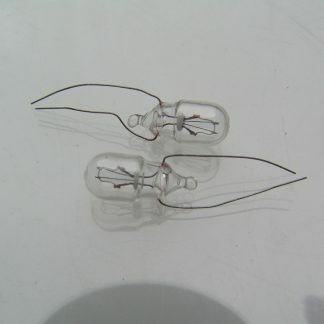 WE ALSO STOCK THE SMALLER LILLIPUT LES BULBS. 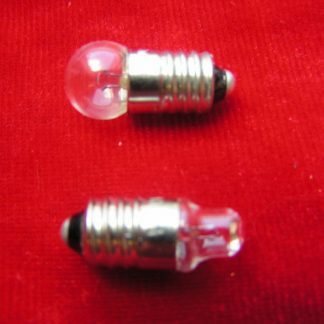 THE 2.2V 0.25A IS IDEAL AS A REPLACEMENT BULB FOR A HEADBAND MAGNIFIER.